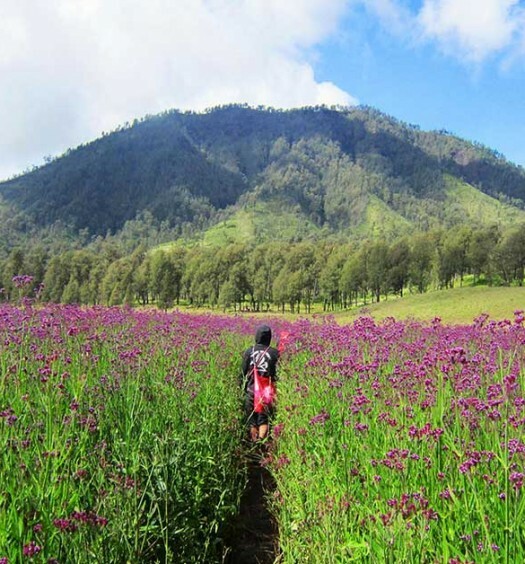 Are you planning to visit Bandung? 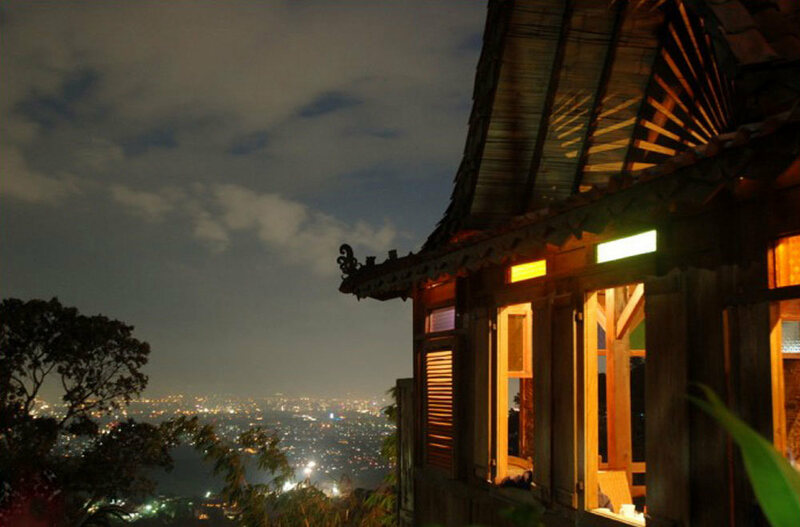 Besides the nice chilly air and scenic views that the city is well-known for, Bandung also offers interesting nightlife with some dining spots, especially in the uphill areas. 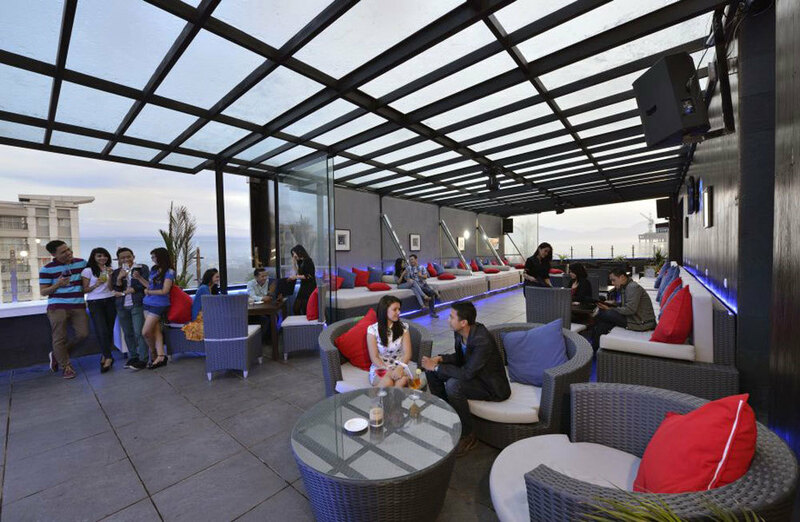 Numerous rooftop bars and cafes with splendid views, funky design and delicious food have become a common sight. 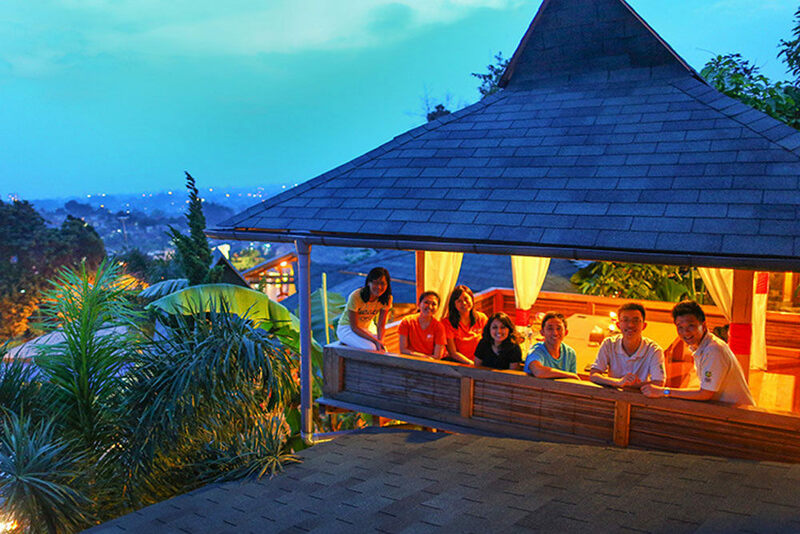 And here, we’ve selected for you the 10 best rooftop bars in Bandung – where you can chill at with your old friends. 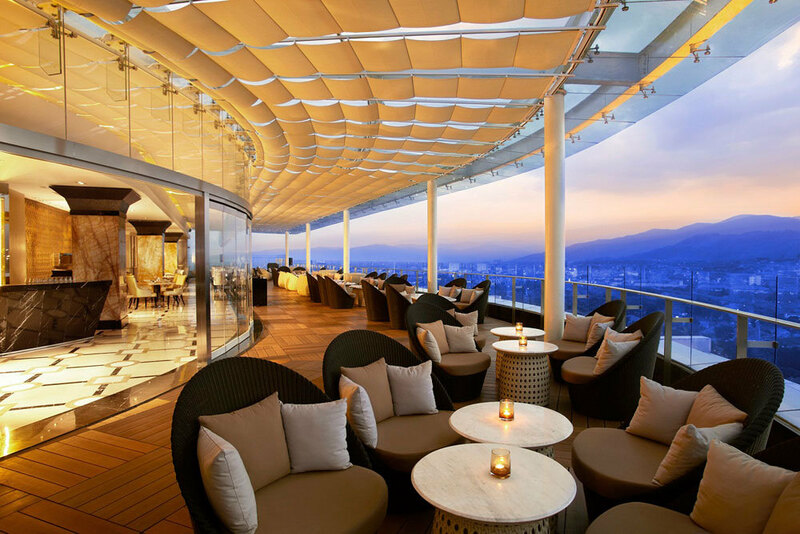 Fancy wine and dine on a luxury rooftop bar – that’s what the 18 Restaurant and Lounge at Trans Luxury Hotel is all about. 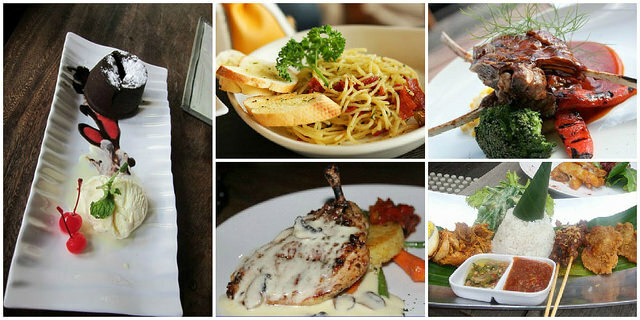 Here, we recommend the barramundi fish, chicken parmigiana and tortellini pasta – all served with excellent service. 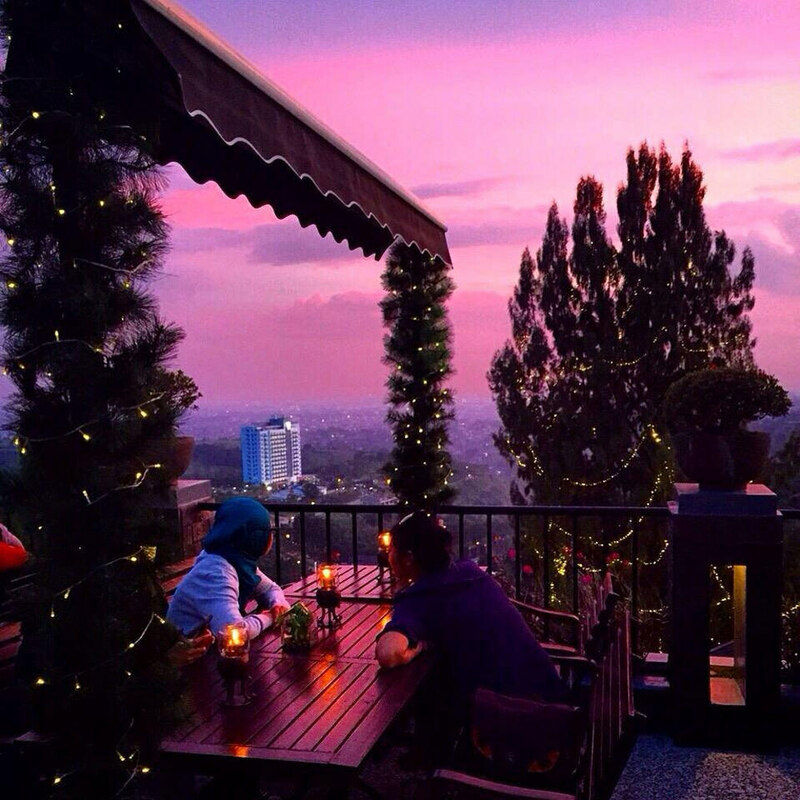 This is the perfect place for a romantic dinner with your loved one, as you quietly admire the beautiful city lights spread out beneath you. 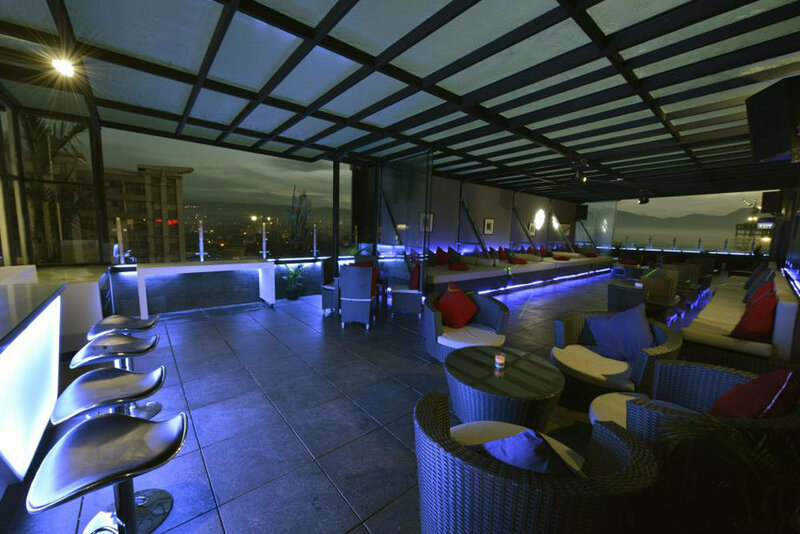 Sky Lounge Sublime Gino Feruci Hotel is definitely a great place to hang out and relax with your buddies. 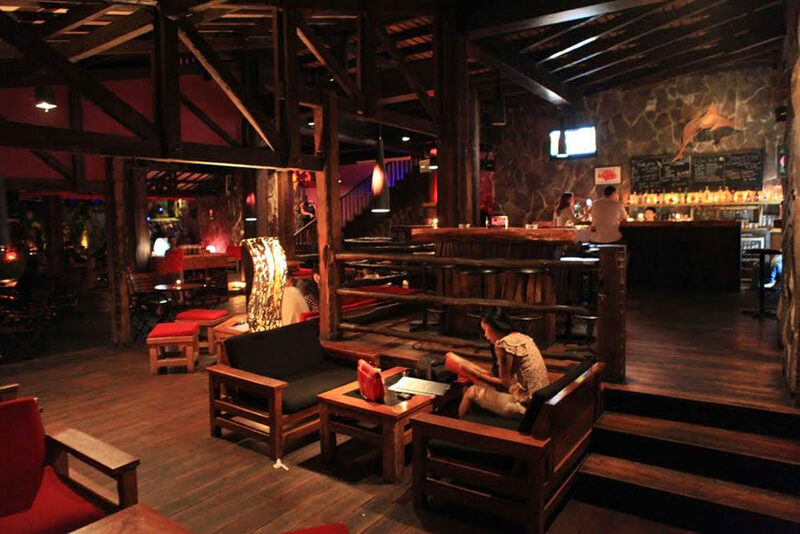 It is also the perfect venue for private events like birthday parties and romantic dinners with your loved one. 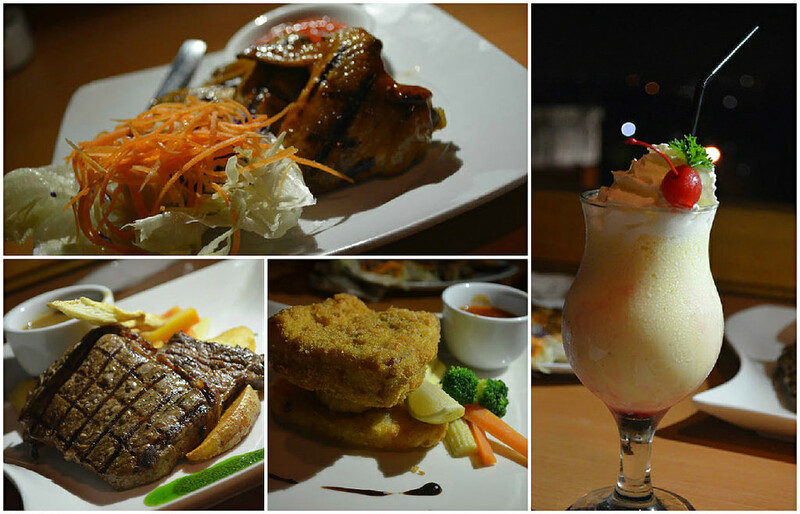 Here, you can taste plenty of mouth-watering foods like Tuna Mayo, Melty Beef and Trio Tiramisu. 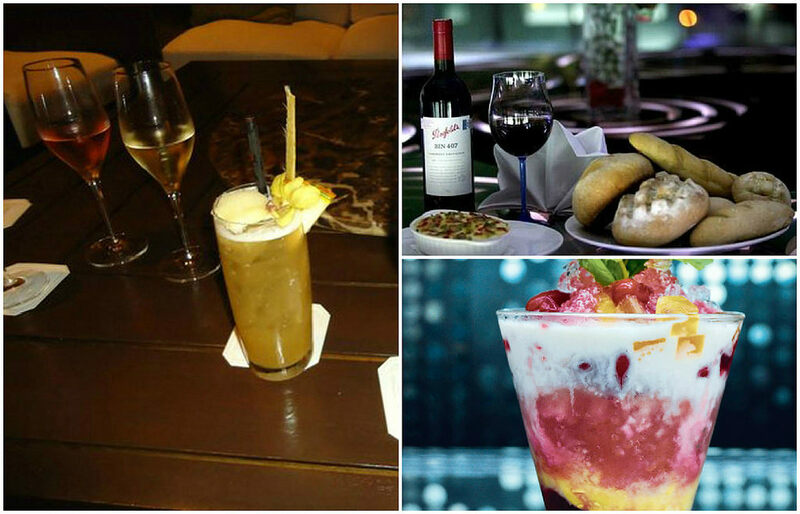 Refreshing drinks and cocktails such as Pacific Sunrise and Exotic Paradiso are also available. 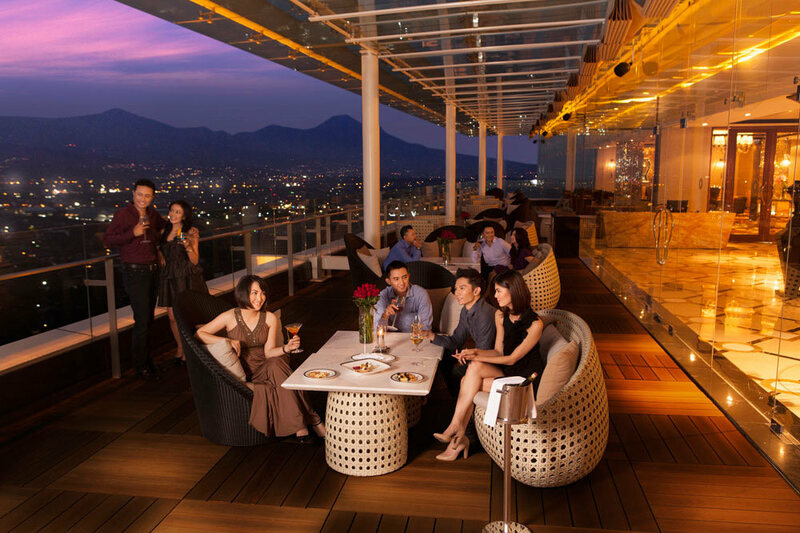 While you savour your evening snacks, you can bask in the stunning view of Bandung landscape from the 17th floor, all the while being entertained by live music from the resident DJ lounge. One thing you shouldn’t miss here is learning mixology – the art of drinking from the staff. 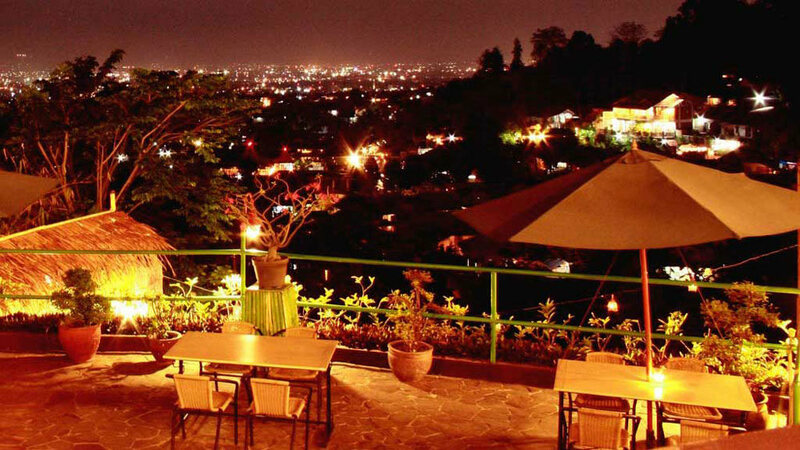 Located on the edge of a hill with a panoramic view of the city of Bandung, the 3-storey restaurant is a must-visit on a Friday night after a long week. 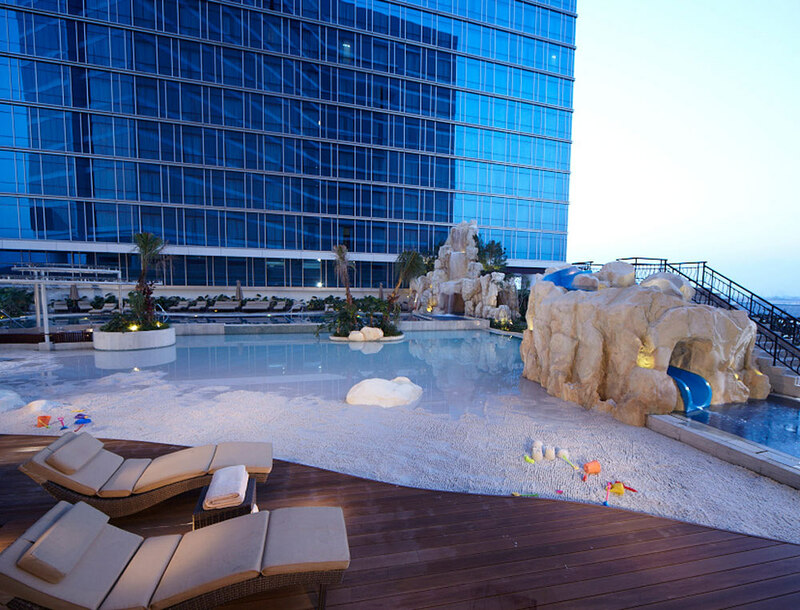 Where best to chill and enjoy the night breeze and awesome night scenery? 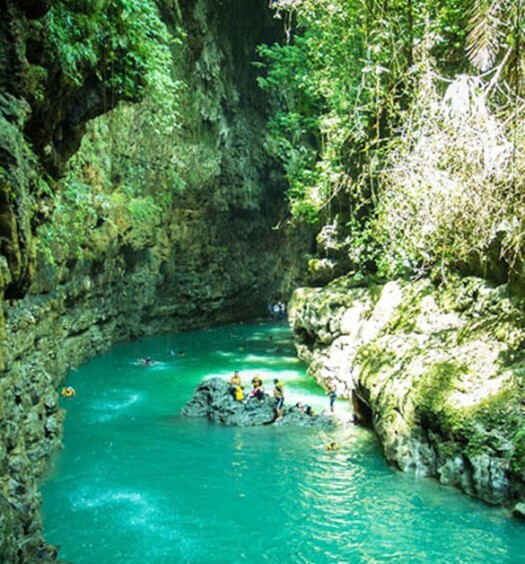 Try the singkong keju and oxtail soup – they’re good. 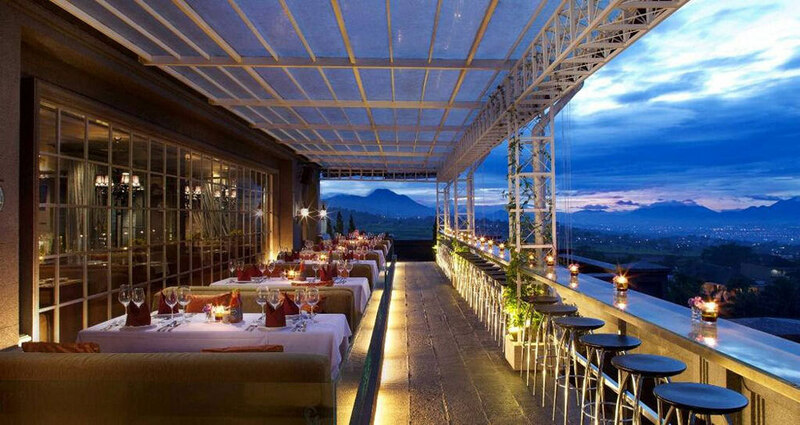 And when it is not crowded, you can actually have a nice quiet romantic dinner with your loved one. 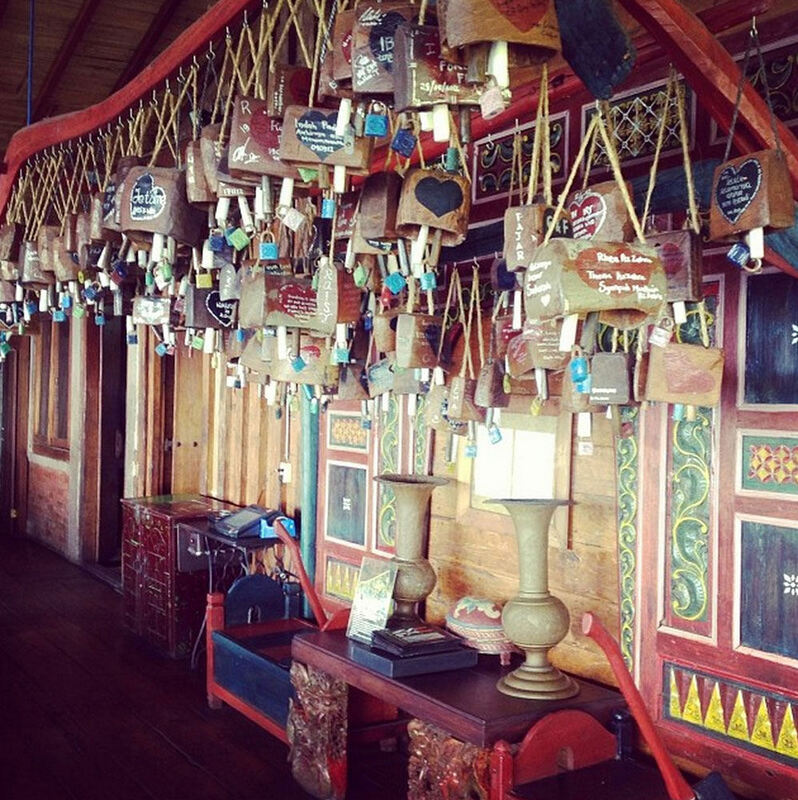 Not to mention, Lisung is the only restaurant in Bandung with lovelocks decoration! 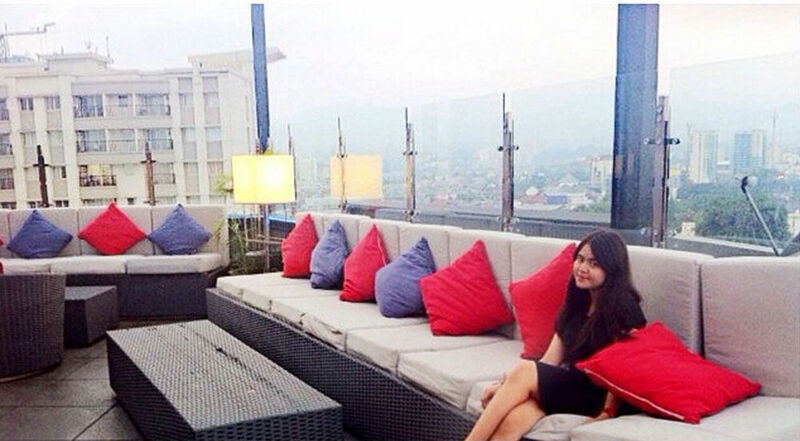 Located on the 5th floor of GH Universal Hotel, Belle Vue Rooftop Garden Cafe overlooks the scenic hills of Bandung. 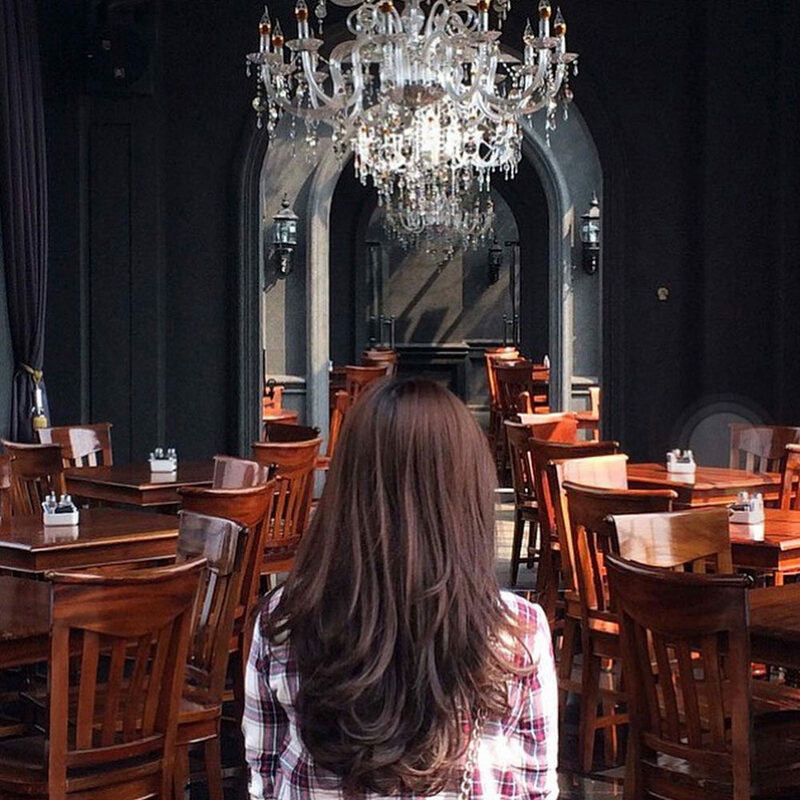 Modelled after a European castle, this quaint cafe serves French and Italian cuisine. Escargot and Lasagna with Bechamel sauce are two popular choices. A wide range of beer and wine such as Montessori Belgium Ber and and Funky Frappetini are also available. 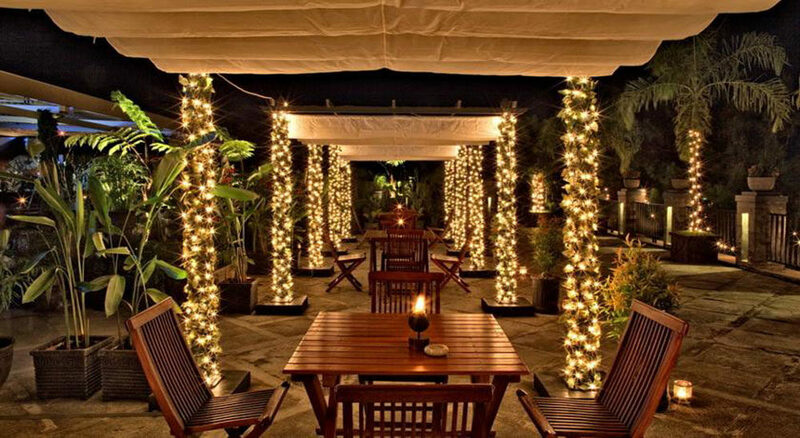 Belle Vue is a perfect place to hold private events or social gatherings as it can accommodate 250 guests. 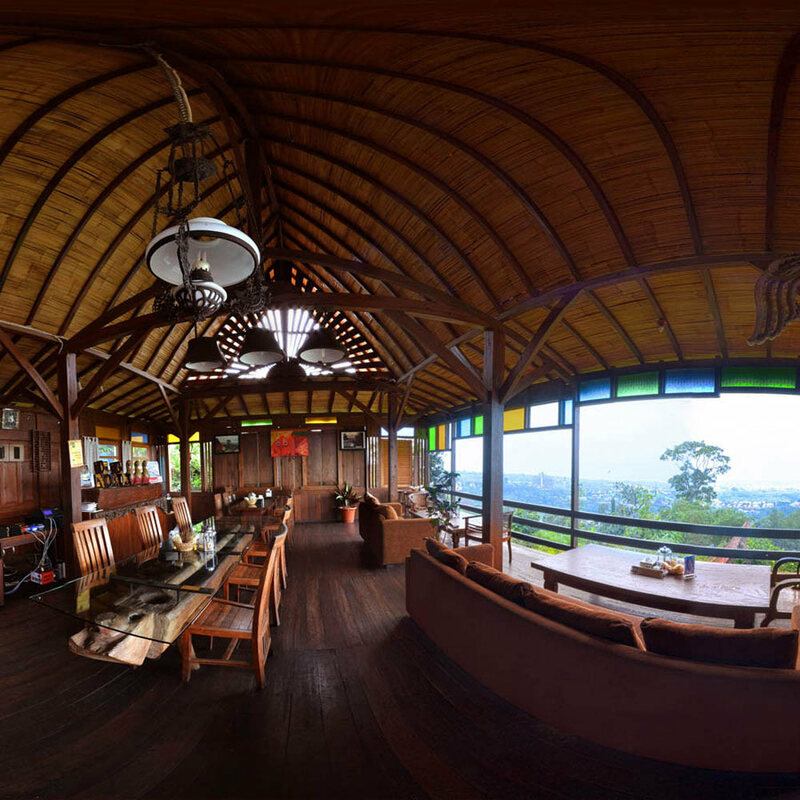 There’s also a large dome called Chapelle de Angele at the top of the hotel, where you can have a romantic candlelit dinner with a splendid view. 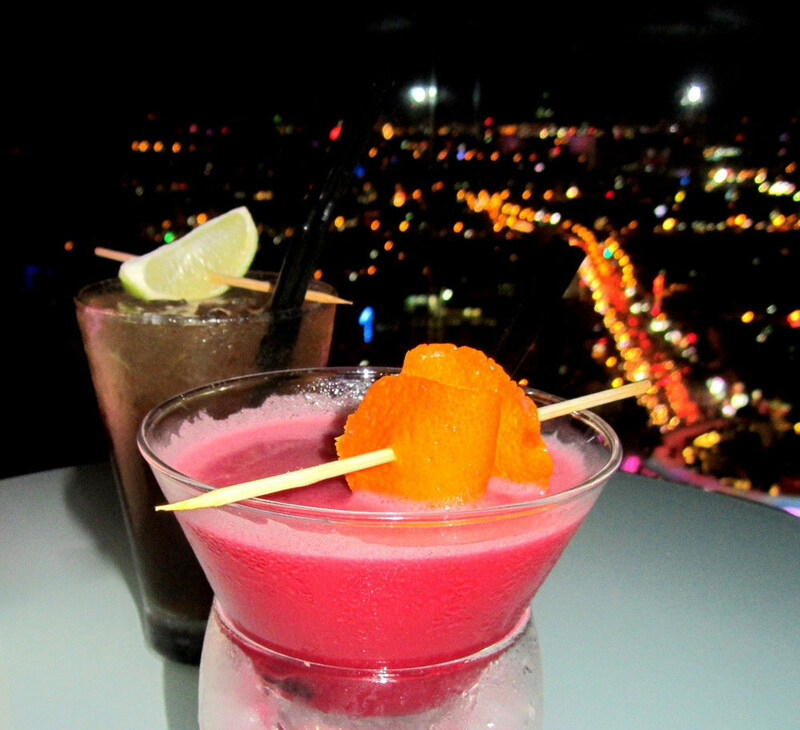 Located on the 7th floor of east wing in the Luxton Hotel, Sky Bar & Lounge is one of those fancy bars to bring your date to after a romantic dinner. 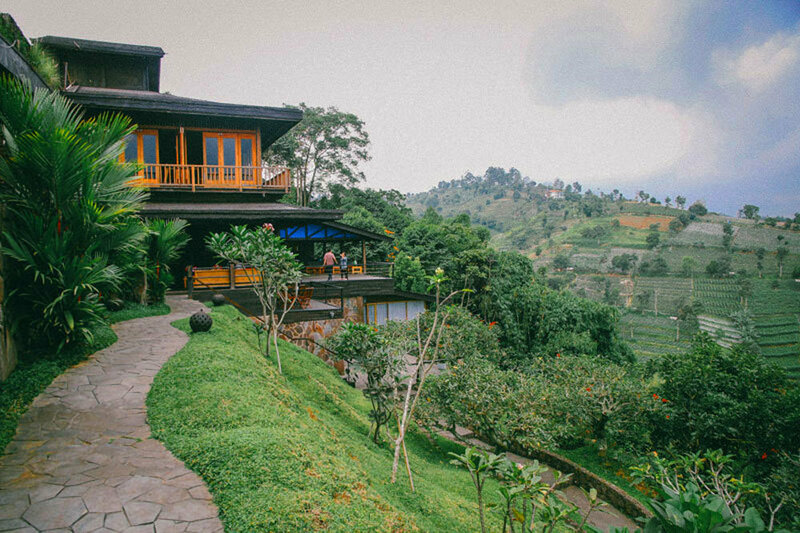 As it is situated in the centre of Bandung, you can see almost the whole of Bandung city while you lounge in the fine armchairs. 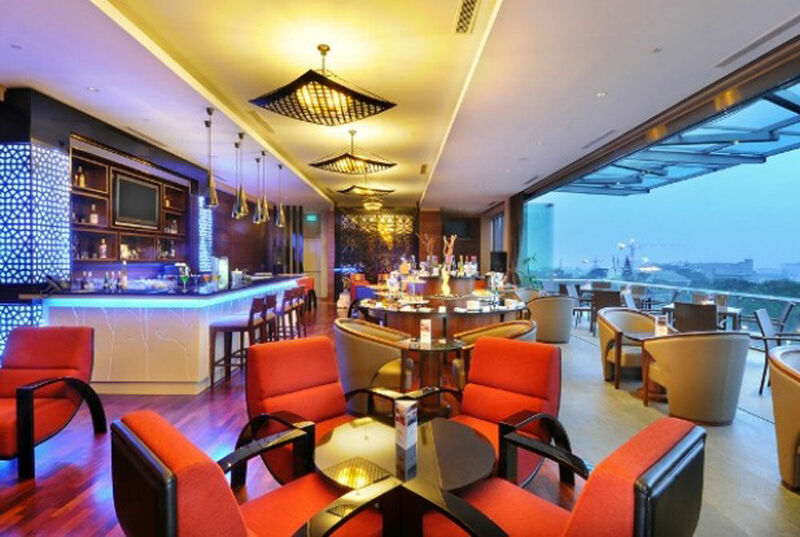 Light meals are served here, together with a variety of drinks such as cocktails, mocktails and wine. 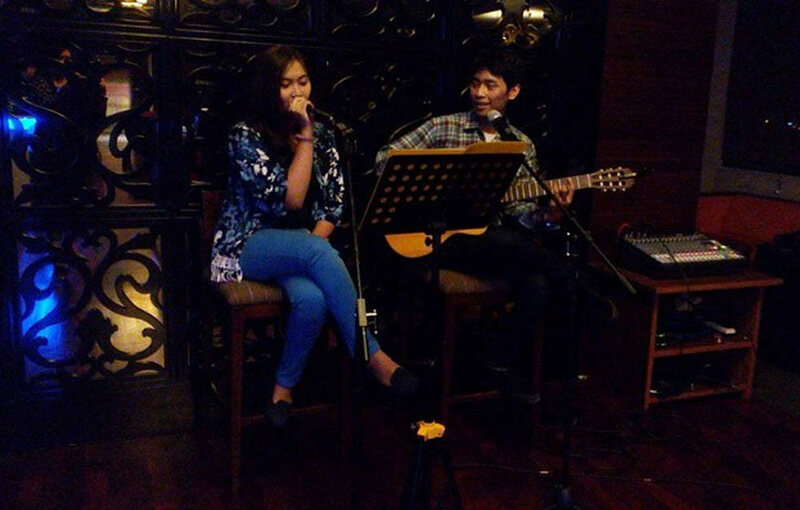 You can even enjoy live music performances every Friday and Saturday night. 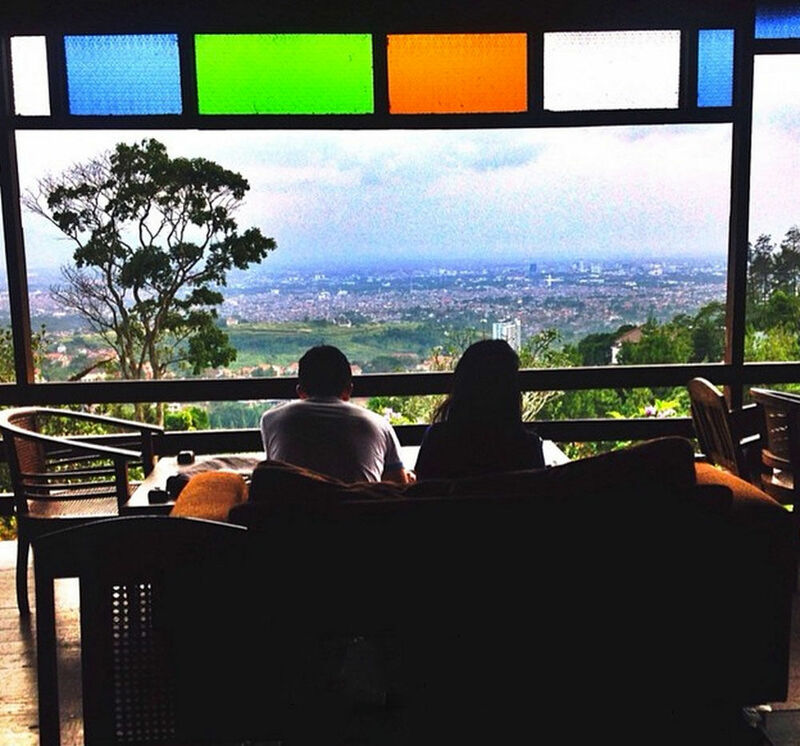 Situated on a hill, you can capture the breathtaking views of Bandung while enjoying your meal at The Stone Cafe. 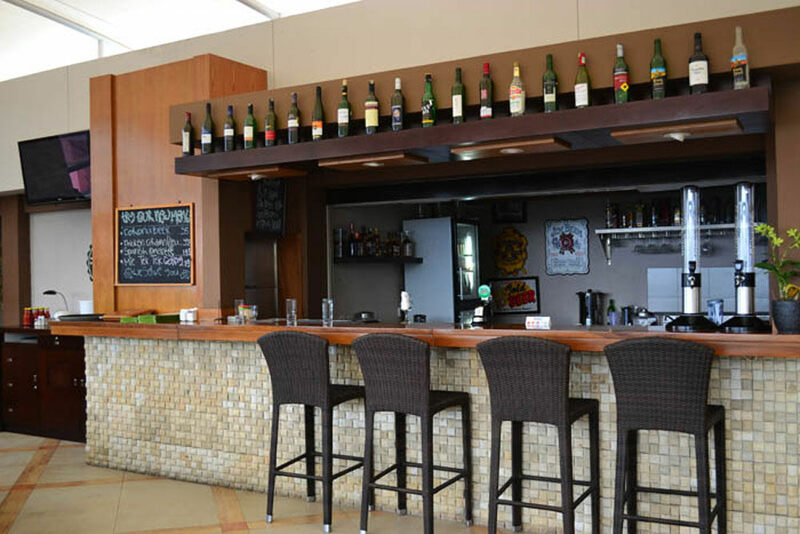 This is actually more of a restaurant, but serves good wine and has live band accompaniment at night – so you can just lounge around in your cosy traditional cushion seats in the gazebos and chill the night away. 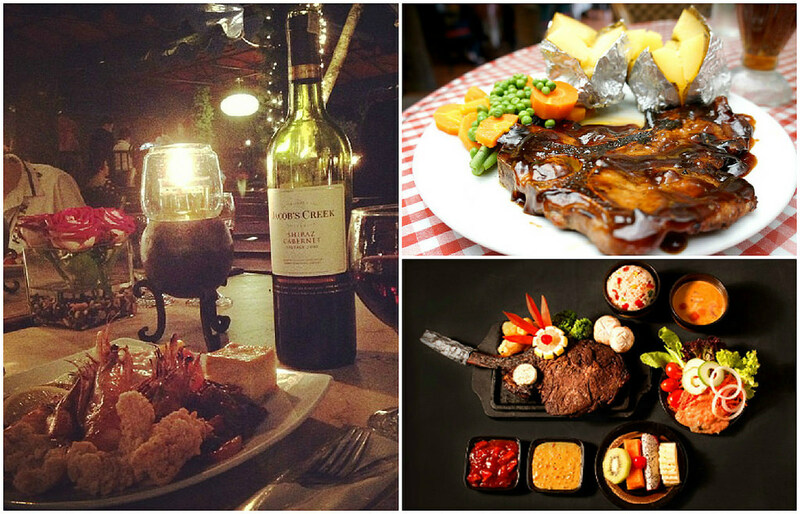 A mix of Western and local food is on the menu, together with a great selection of wine. If you want more privacy, you can even reserve your own private gazebo. 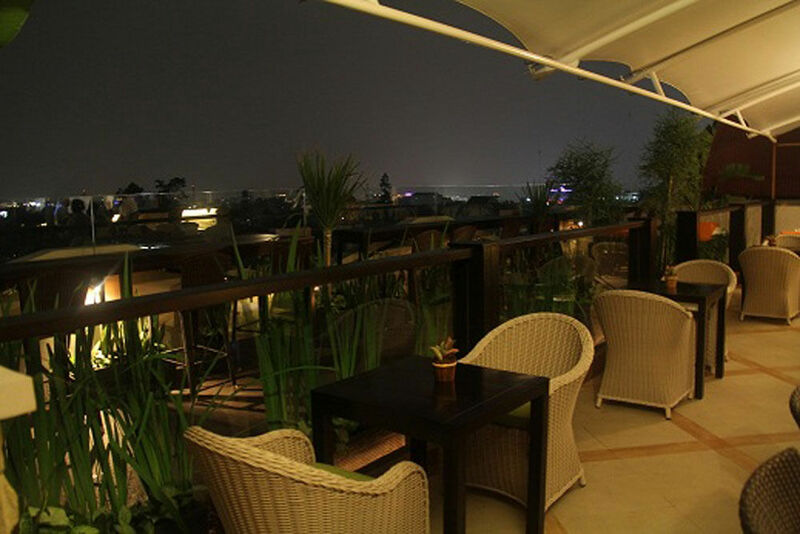 Perched high on a hill, The Valley offers nice ambience, delicious food and great service. 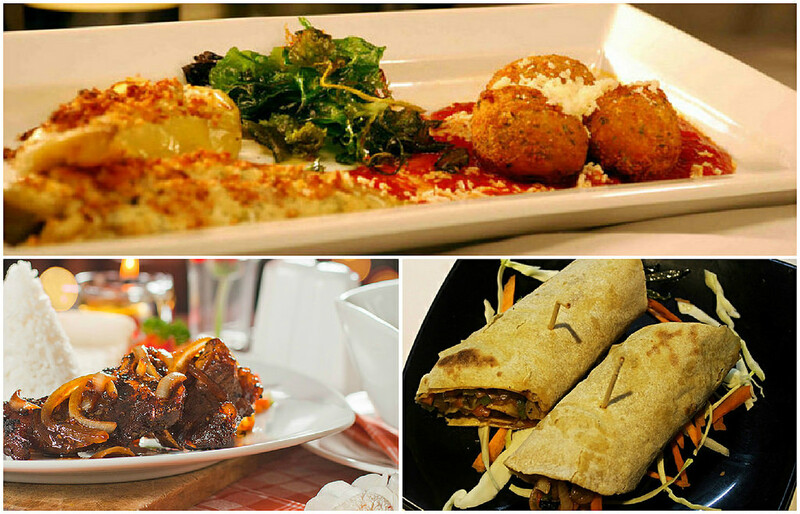 Don’t miss out on some of the popular food here, such as nachos, oxtail and lamb. And the best time to be here is during sunset. You can watch the sun turn a deeper orange and sink into the horizon while having your dinner. 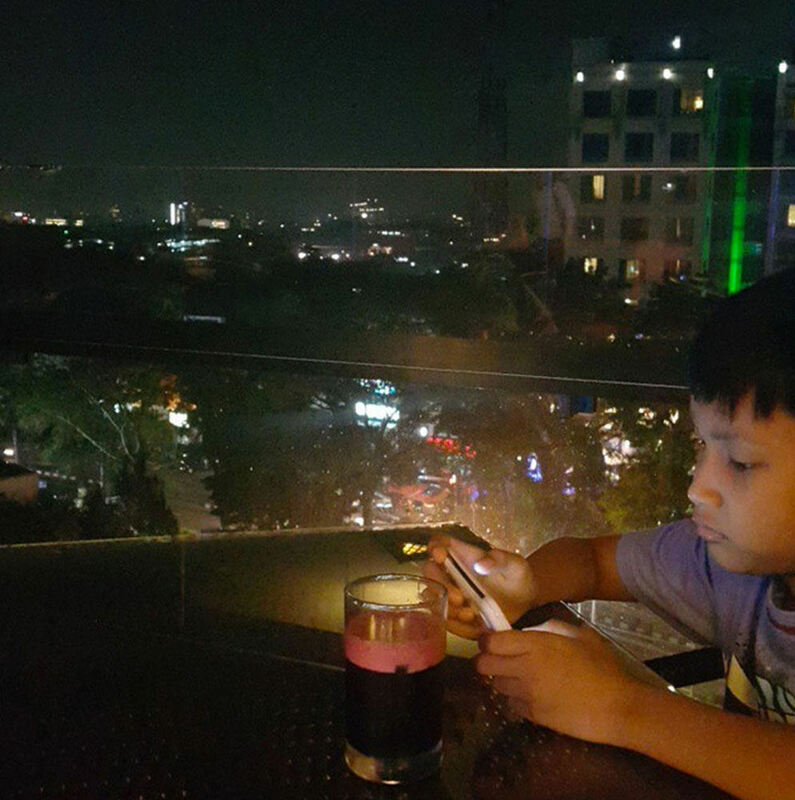 If you sit outdoors, you’ll be able to relax in the Bandung breeze and enjoy the full stunning view of the city at night. 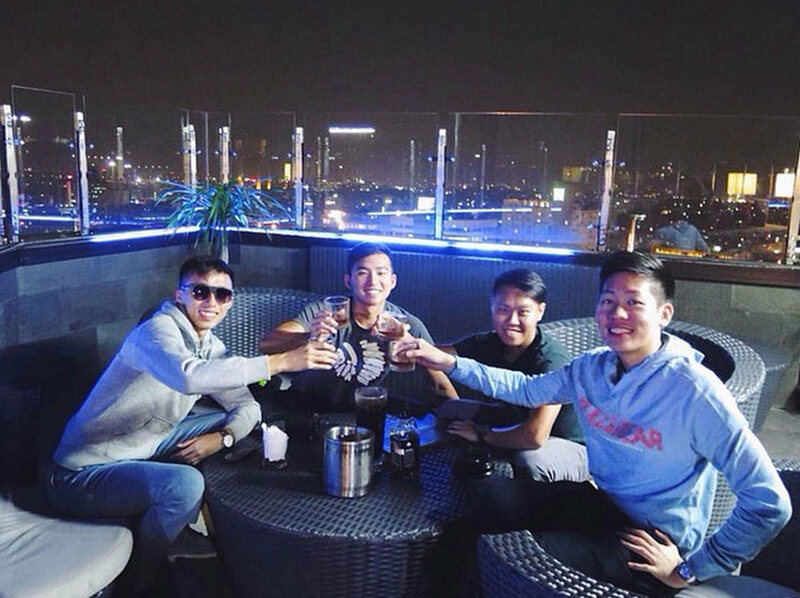 Located around 30 minutes from Jalan Asia Afrika at the city centre, Maja House is probably the most popular rooftop bar in the city. 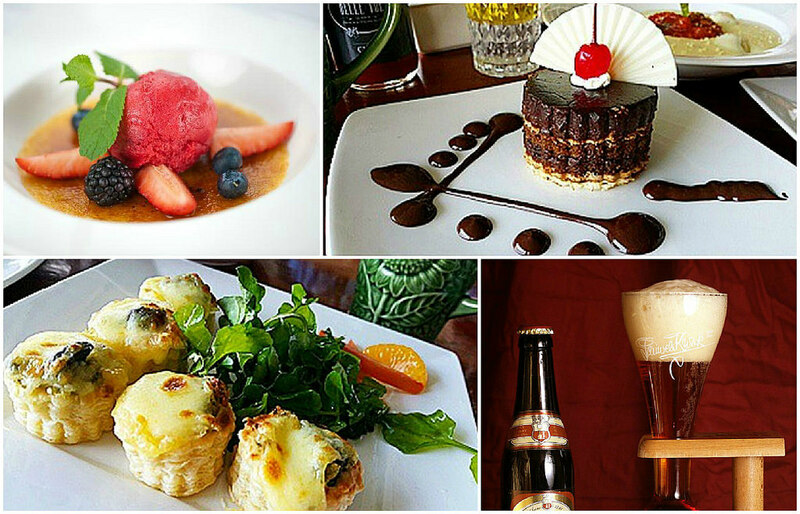 This bar serves a wide range of affordable dishes and drinks. Pan-fried salmon and American short ribs are two of more popular selections here. 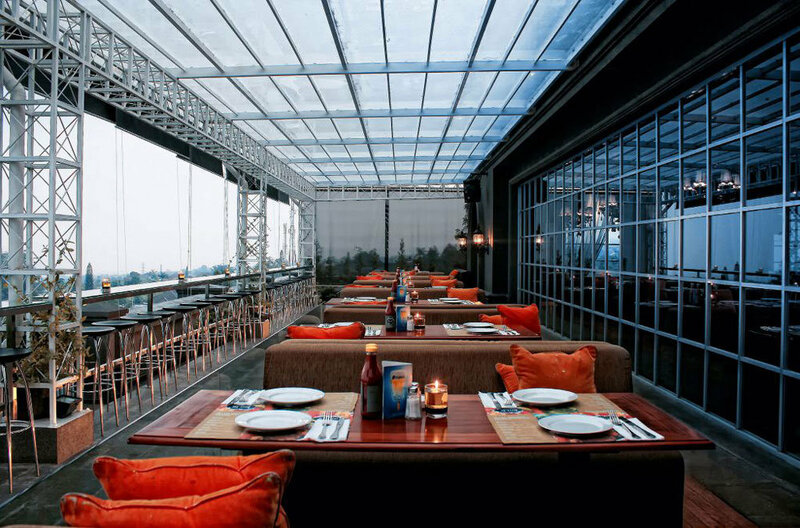 You can enjoy a splendid view of the city while you’re having your meal. 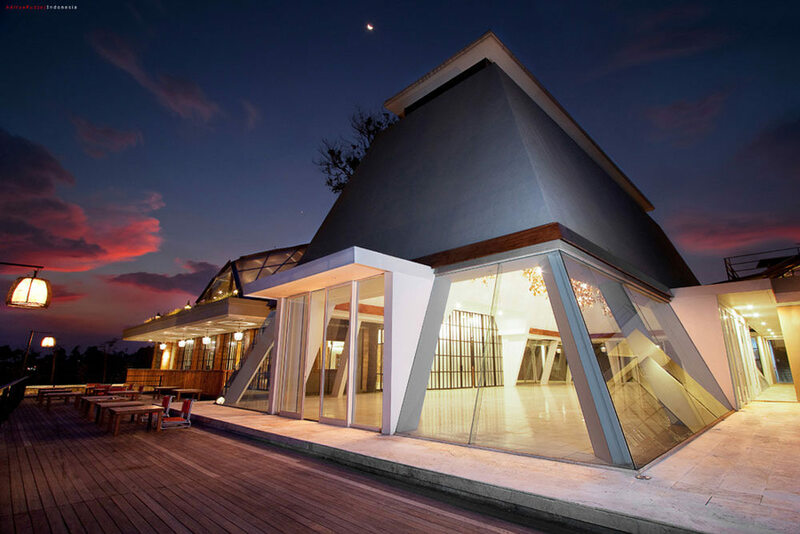 And of course, one thing you shouldn’t miss is the spectacular sunset view on the Lembang hills! 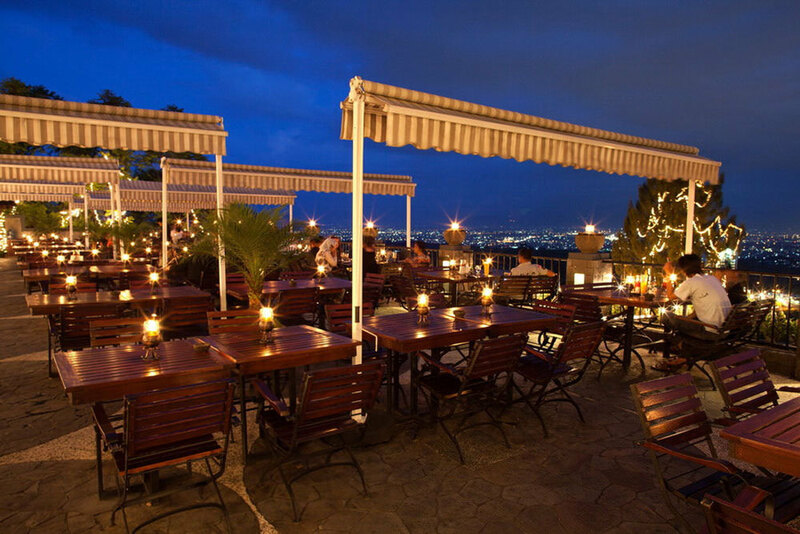 Sitting on top of Dago Hill, Rumah Miring (formerly known as Cloud 9) is one of the best places to have beer and pizza in a cosy environment. 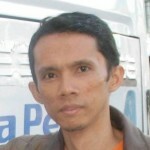 The favorite pizza is ‘Fat Eddies Supreme’, which costs Rp 54,000. 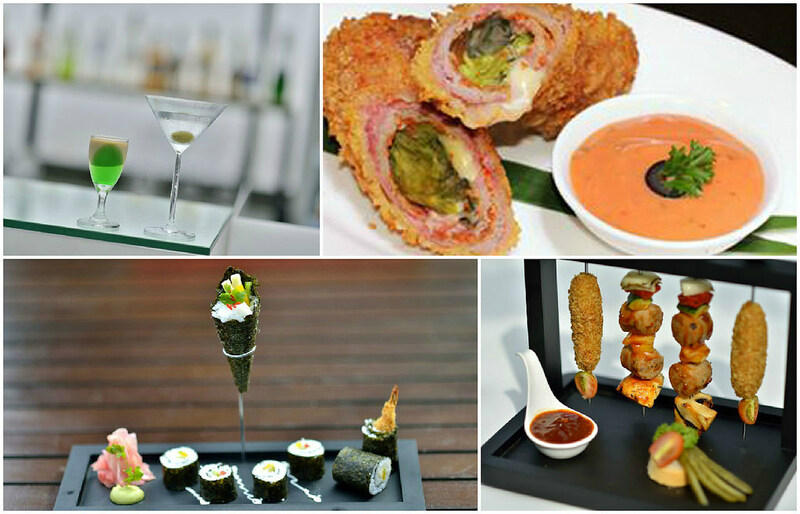 You can also get various vegetarian dishes and Western meals such as Spanish beef kebab and Fritto Misto. And after a heavy meal, what’s better than washing it all down with a selection of beer like Bintang, Carlsberg and San Miguel? Cocktails are also available – don’t miss out on trying the popular Long Island. 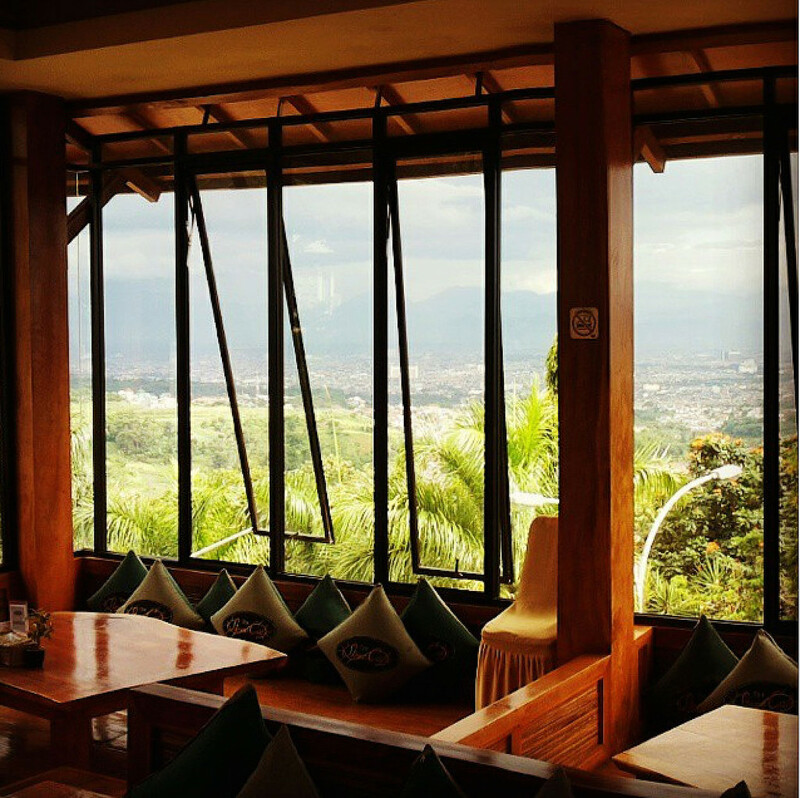 Opened in 2011, Rooftop Cafe & Restaurant boasts of a beautiful interior and a panoramic view of Bandung. 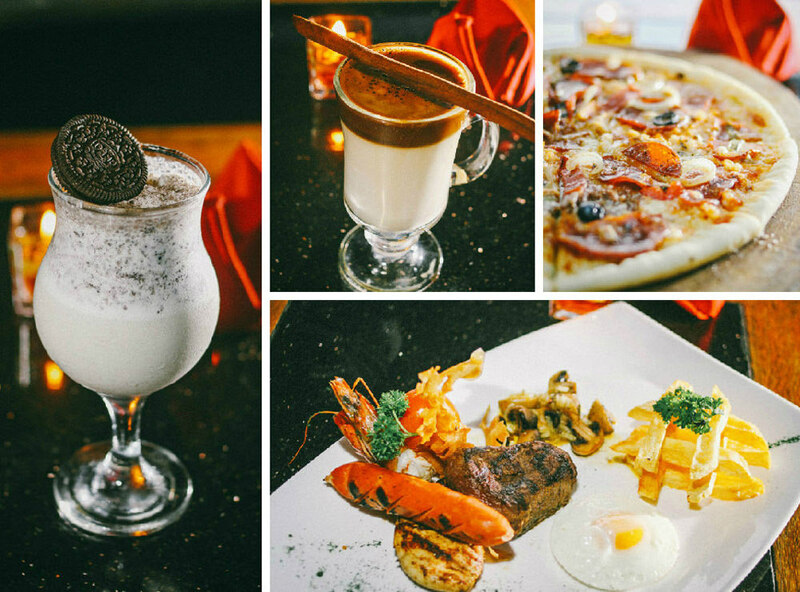 A wide range of cuisine is served, from Western to Indonesian and Indian food. A popular choice is Chicken Alfredo – chicken breast with smoked beef topping and Mozzarella cheese served with potato wedges and corn cob. 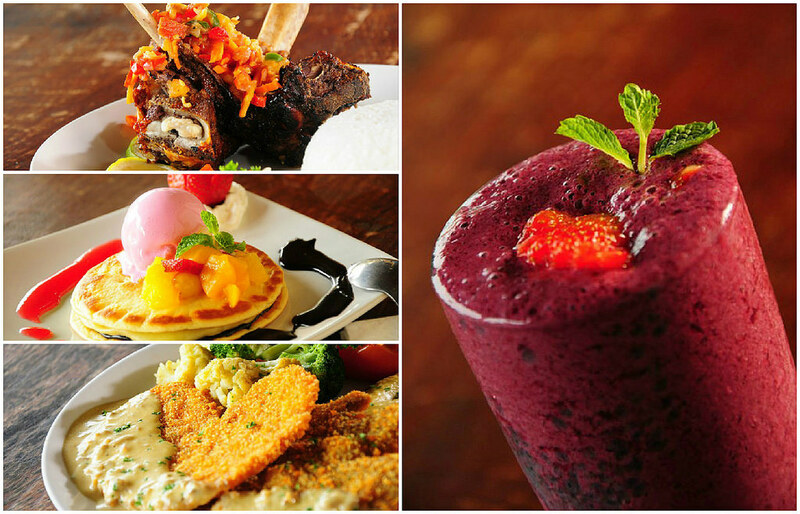 You also won’t regret tasting the Chicken Franky from India or Buntut Bakar from Indonesia. And it all goes best with Summer Breeze, a perfect drink to freshen you up after your meal. 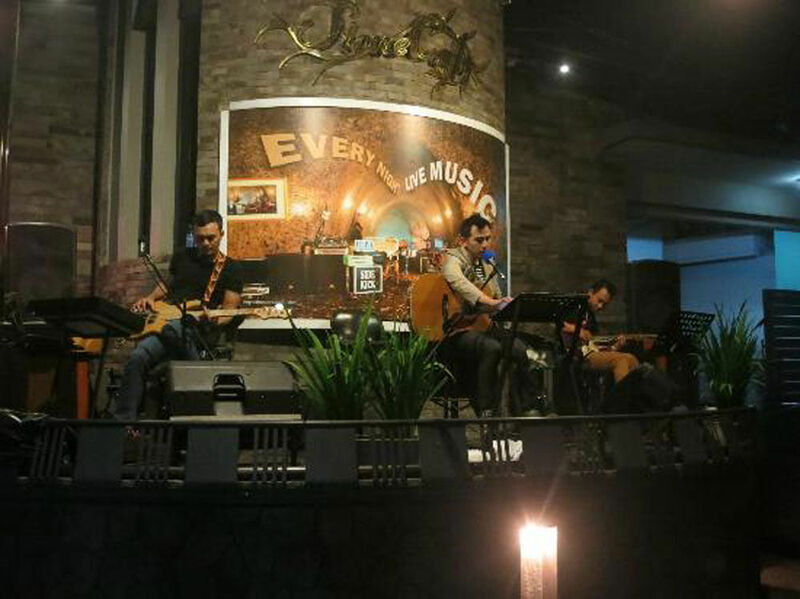 And yes, don’t miss out on the Salsa dance every Friday night. A Salsa instructor is always ready to dance along with you to live music. 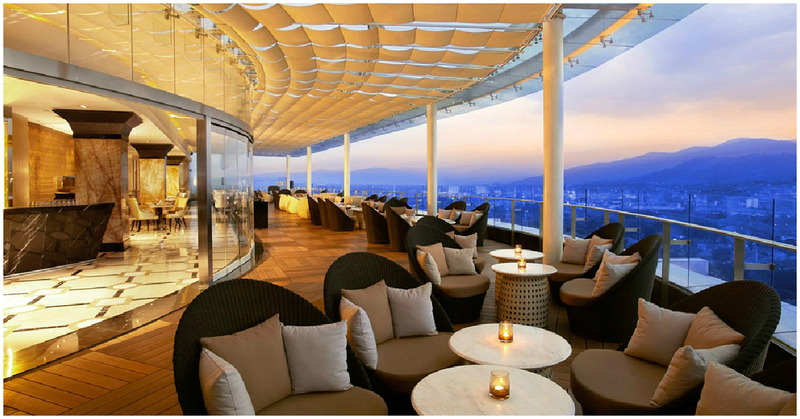 Do you know of any more rooftop bars with magnificent views that you think should be featured here? Drop us a note and share with us!